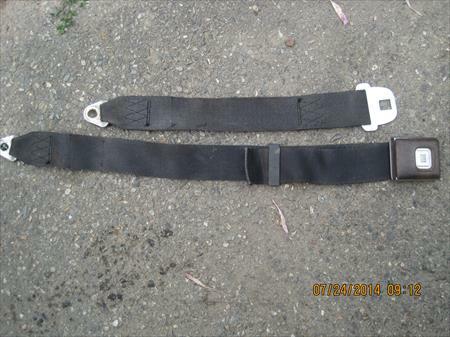 Toyota Rare Lap Seat Belt SOLD! here's a picture of my 1988 22RE toyota pickup SR5 4x4 Odo Cluster with only 132K on it for the customers who are requesting and it will sell first come first serve. Got a 87 22re Ecu? 2 blue 1 red 84-88 windshield cowls, $35 each shipped discounts! You have the metal holder that sits above the ashtray and bolts to the dash? Hello. I didnt see it listed, but I was curious if you had a fuel sending unit for a 1987 4Runner. Thank you. i'll look tomorrow. might not. 87 22re? Yes, Im sorry. I forgot to mention that. Page created in 0.321 seconds with 62 queries.